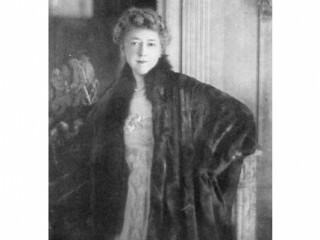 Elsie de Wolfe was the first professional interior designer in America. She believed in achieving a single, harmonious, overall design statement, and felt that the decoration of the home should reflect the woman's personality, rather than simply the husband's earning power. De Wolfe introduced a startling freshness to the elaborate, heavily fringed and tasseled Victorian design sensibility of her time. View the full website biography of Elsie De Wolfe.